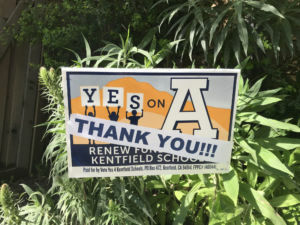 On Tuesday, March 6, Kentfield and Greenbrae residents voted by a small margin in favor of the proposed Measure A, which will help provide additional funding to the Kentfield School District (KSD) by adding an extra $355 to the already existing $1,143 parcel tax for all property taxpayers. The election and results will be officially certified by the Board of the Marin County Office of Elections later this month. Lynda Roberts, Registrar of Voters and Elections, certified the election on March 15. The window for mail-in ballots closed on March 5 and was counted late last week. 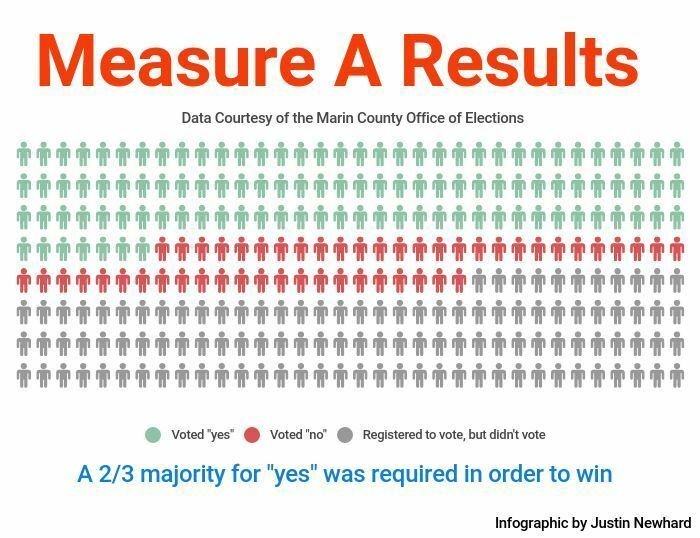 The Marin County Office of Elections reported that only 4,716 voters of the 8,090 registered voters in the district voted. Of the 4,716 voters, 68.53 percent of voters voted “yes” and 31.47 percent of voters voted “no,” securing the two-thirds majority required to pass. KSD Superintendent Liz Schott said voters and parents made a brilliant decision in voting “yes” to preserve their children’s future. “[KSD] will now be able to ensure a quality education for all students for the next 10 years. I now know 100 percent that I can keep all my staff and programs, which will ensure a continuing quality education for all the students in the district,” Schott said. The KSD board explained that the money will help fill a gap in the district’s budget that stemmed from the expiration of previous funding options. “The new parcel tax increase will protect $4.5 million in expiring annual local funding that cannot be taken by the state, assuming the Kentfield School District maintains core academics, including math, science, reading, and writing, attract and retain exceptional teachers and preserve small classes,” as reported by VoteYes4KentfieldSchools members. The money will also help to neutralize the $750,000 annual loss caused by a mandate from an Alameda County court to switch from a tiered tax system to a uniform tax rate system, according to Schott. A tiered tax system imposes a higher tax for commercial properties on a per-square-foot tax for businesses and a flat rate for residences to a cohesive flat rate for all parcels in the district. The tiered tax system will end when the district’s current tax plan expires on July 1, 2019, and the new measure will go into effect on July 1 of this year. Many parents and community members in the district believe the money is imperative to withstand the rising number of students in the district and to preserve all of the options the district offers. Greenbrae resident, mother of two Redwood students and KSD alum Sarah Margulies insists that the $355 increase is worth it. 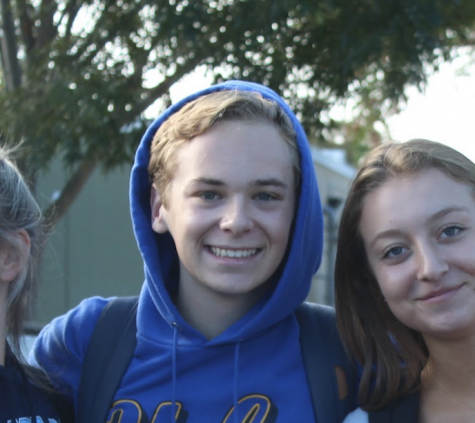 “[The increase] is a small price to pay for so many amazing programs when private schools in Marin cost at the bare minimum $8,000,” Margulies said. 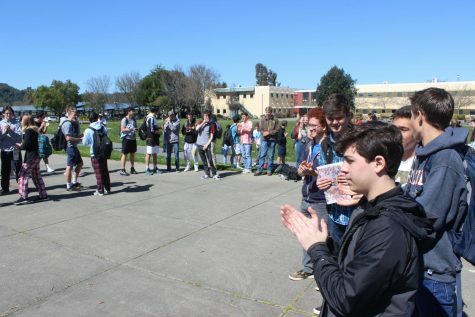 Having passed on March 15, the Kentfield School District’s Measure A will increase the property tax for residents in the KSD district by an additional $355. 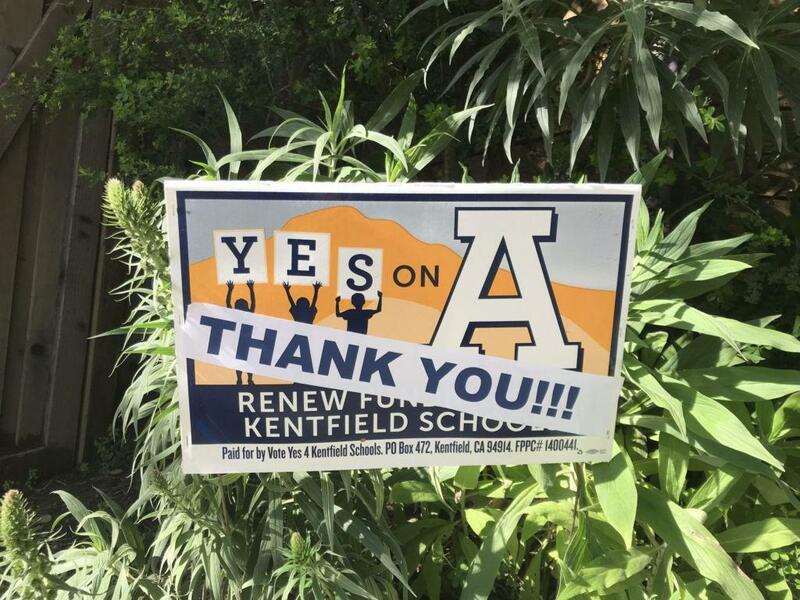 Many parents are relieved at the measure’s passing after the Measure B election in November 2016, when the district tried to propose an annual parcel tax of $1,600, which was promptly disapproved by voters, according to Yes4KentfieldSchools. After the district lowered the parcel price for A, there were less unhappy and unwilling voters. 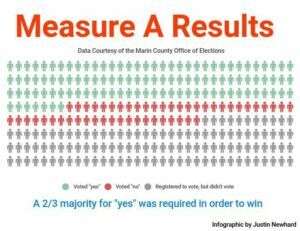 Although public opinion has improved since the vote on Measure B, Schott believes that some backlash from the community was still expected with Measure A. According to Schott, the measure faced resistance from many community members and residents who feared that the increase of funds would go towards salaries and retirement benefits for staff members in the district, rather than maintaining the district after the loss from the tiered tax system. Michael Hartnett, a Greenbrae resident against Measure A, believes many on the dissenting side were frustrated with the district after the Measure B failure. This was due to the board hiring an “expensive” polling firm at taxpayers’ expense for recommendations. “After reviewing polling data, the Board is now asking for ‘only’ $1,500 a year, plus annual increases for inflation. That number is based on what they think voters will pay, not on the schools’ essential needs. They are running this special election at additional taxpayer expense to avoid competing with a substantial parcel tax increase that Tamalpais Unified High School District is likely to place on the ballot later this year,” Hartnett said. The money from the Measure A parcel tax serves as 25 percent of the Kentfield School District’s budget and also helps to pay salaries for 30 to 35 staff members in full. Schott said that without the passing of this measure, the district would have been forced to layoff “non-essential” staff members and aides, close libraries and get rid of many enrichment programs such as physical education, art, and music. She also believes that class sizes would have had to increase to 30 or more students per class. By implementing senior exemptions and exceptions for low-income families, she believes the proposed tax is fair to all.